Hi there, JM! I don’t know if you do blog awards but I would like to nominate you to a Blogger Recognition Award! 🙂 Here’s the link: http://wp.me/p4ZhSl-e7. Pingback: [Miscellaneous] Awards/Tags — How I Read Book Tag | thoughts and afterthoughts. Pingback: [Miscellaneous] Awards/Tags — Inside Out Book Tag | thoughts and afterthoughts. Pingback: [Miscellaneous] Awards/Tags — Nostalgic Book Review Tag (Anthem by Ayn Rand) | thoughts and afterthoughts. Pingback: [Miscellaneous] Awards/Tags — Villain Squad Book Tag | thoughts and afterthoughts. Pingback: [Awards/Tags] — Fall Time Cozy Book Tag | thoughts and afterthoughts. Hi, Nikka! You have to agree with me in saying that there’s something impressive with Rick Riordan’s writing. He can make kids who don’t read, read! Right? Haha! Never be ashamed of Rick Riordan! He is amazing! Don’t you dare doubt it! 😉 Have you read his most current book? 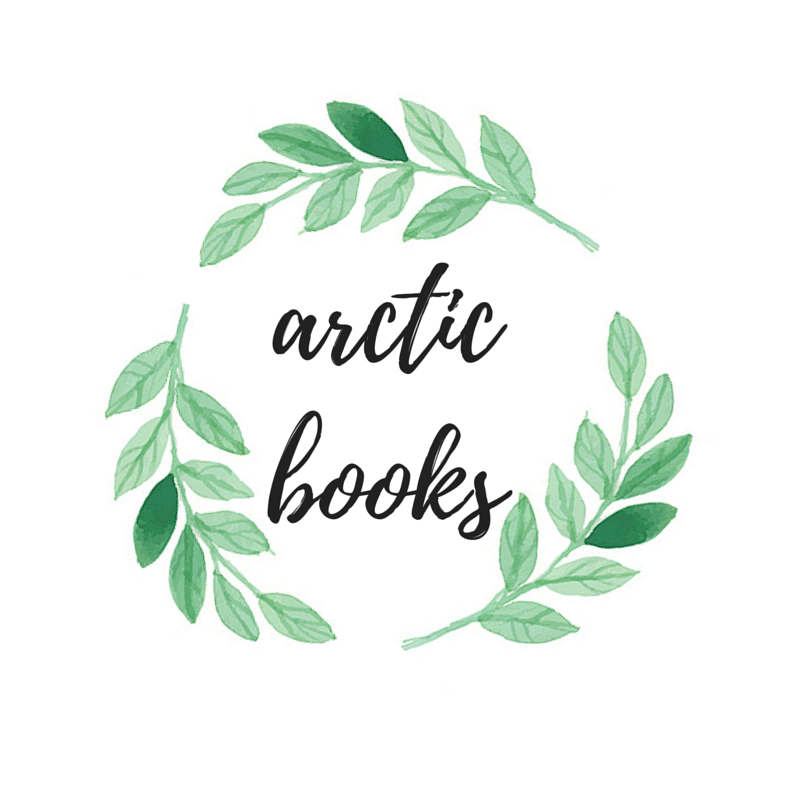 Pingback: [Awards/Tags] — Seasons of Book Blogging Tag | thoughts and afterthoughts. Pingback: [Awards/Tags] — Around The World in YA Tag | thoughts and afterthoughts. Pingback: [Awards/Tags] — 12 Days of Christmas Book Tag | thoughts and afterthoughts. Pingback: [Awards/Tags] — Celebrity Book Tag | thoughts and afterthoughts. Pingback: [Awards/Tags] — The Pixar Book Tag | thoughts and afterthoughts. Pingback: [Awards/Tags] — The Deserted Island Book Tag | thoughts and afterthoughts. Pingback: [Awards/Tags] — Life in Books Tag | thoughts and afterthoughts. Pingback: [Awards/Tags] — This or That Book Tag | thoughts and afterthoughts.